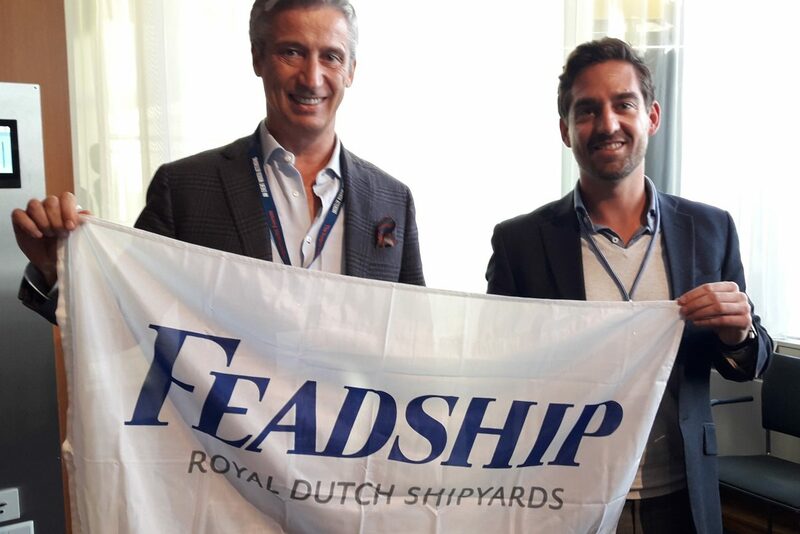 During the recent 2018 Superyacht Forum, organized in Amsterdam concurrently with METSTRADE, an agreement was signed between the prestigious Dutch shipyard Feadship and four important refit yards, creating the Feadship Services Network. Formed as a group in 1949, Feadship has roots that can be traced back a further century. The generations of craftsmen who launched iconic boats under the leadership of the De Vries and Van Lent families in the 1800s and first half of the 1900s are an integral part of the Feadship story. Indeed, many of their descendants have continued to create Feadships well into the 21st century. There are many Feadships sailing around the world and as well as being a testimony to Feadship standards of construction, many of these yachts have been scrupulously maintained by their owners. They are very proud of the heritage of their yacht and still enjoy cruising the world in the style and comfort which is so very unique to the Feadship brand. My Feadship programme is arranged around three pillars: Feadship Rebuild, the Feadship Services Network and the Feadship Authentification Certificate. The Feadship Services Network warranties to the owners that the standards regarding maintenance and the essence of the brand regarding refit are maintained throughout the life of the yacht. 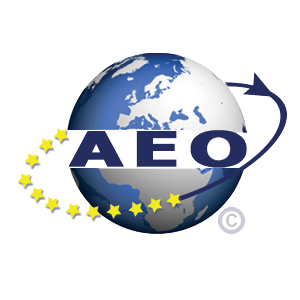 Amico & Co is very proud to have been selected as one of the Feadship-approved maintenance, repair and refit centres in the Mediterranean. 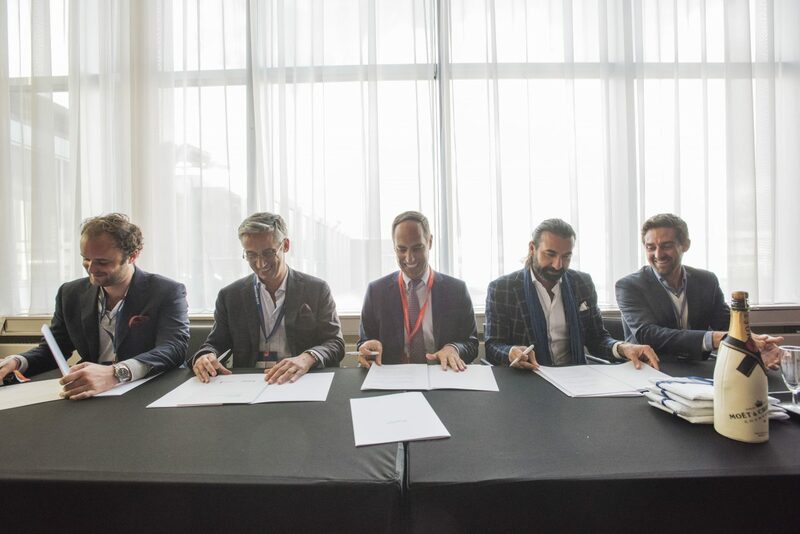 It is no coincidence that Amico & Co has already carried out numerous projects on Feadships, with the refits managed by Amico in close contact with Feadship management – this as a testimony to the tangible and immediate success of the collaboration which was sealed with the signed agreement. “The signing of this agreement represents to us an important milestone in the growth of Amico & Co, that will continue today through our new and ambitious development programme, both in terms of logistics and infrastructures and in terms of organisation of the production”, continues Amico, “This programme, in an advanced stage of implementation and foreseeing a total investment of over 30 million euros, will be concentrated in the Eastern portion of the Genoa port ship repair area and on the Darsena Nautica, for which the act of concession will be signed in the next few days. Our objective is to launch Genoa into a position of excellence, amongst the top three yachting centres at a global level“. Currently more than 30 specialized Genoa companies partner directly with Amico, with more than 500 more making up the supply chain. 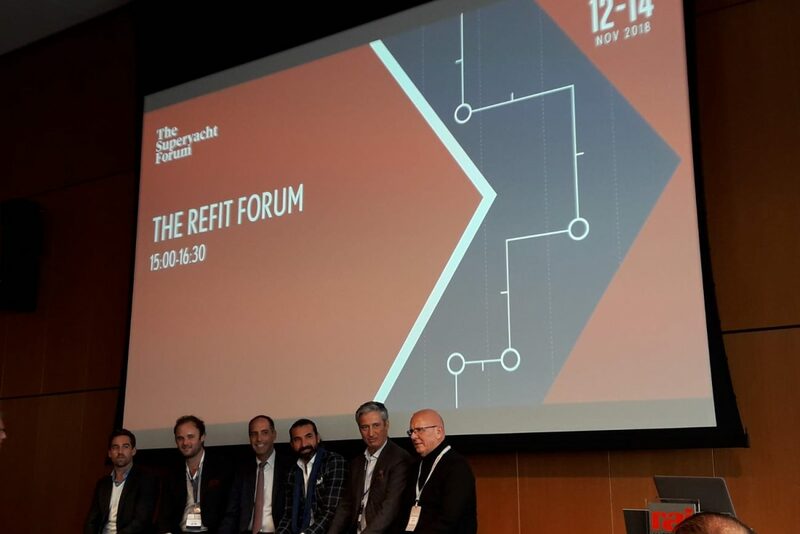 The crew member community, resident in the city for 8 months of the year numbers more than 300, rising to 1,200 once those present in the city marinas and other yards are considered.